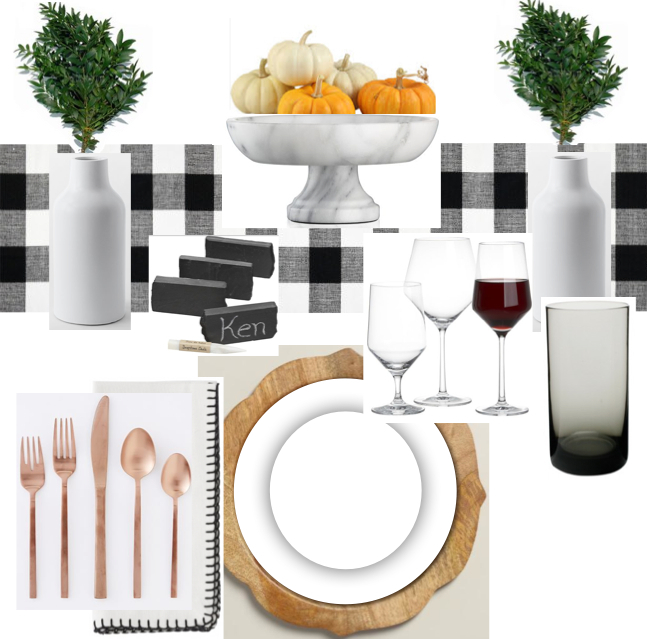 Though I am not hosting a Thanksgiving myself this year, I could not help but to put together my dream table. I am feeling a modern rustic vibe. Black, white, wood, marble, and copper. Simple, yet unexpected. Maybe this will give you some good inspiration for your table this year. The decor at this place was amazing with great seats and friendly staff. My fiancé and I just got married here and I could wait no longer to post my heartfelt appreciation to the staff at wedding venues Los Angeles for their tremendous effort in making our day the most special day of our lives.